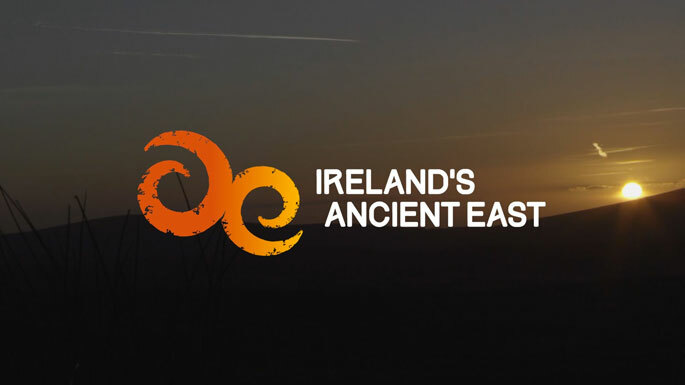 Discover 5,000 years of history, from Irelands Ancient East with high kings to modern day poets saints and scholars. Discover 5,000 years of history, from ancient high kings to modern day poets saints and scholars. The East Coast abounds with historical interest from castles and monuments to legends and artefacts, whatever your level of interest you will satisfy it here. From our own mighty St John’s Castle to myths of giants and warriors around Carlingford, to the sites of Slane Castle, Newgrange and Dublin castle.